The Salt Lake Tribune is reporting that Paltrow and Deer Valley are being sued by a skier claiming to be injured after the actress allegedly collided with him on the slopes. Terry Sanderson alleges that Gwyneth Paltrow was skiing out of control and collided with him from above on February 26, 2016. 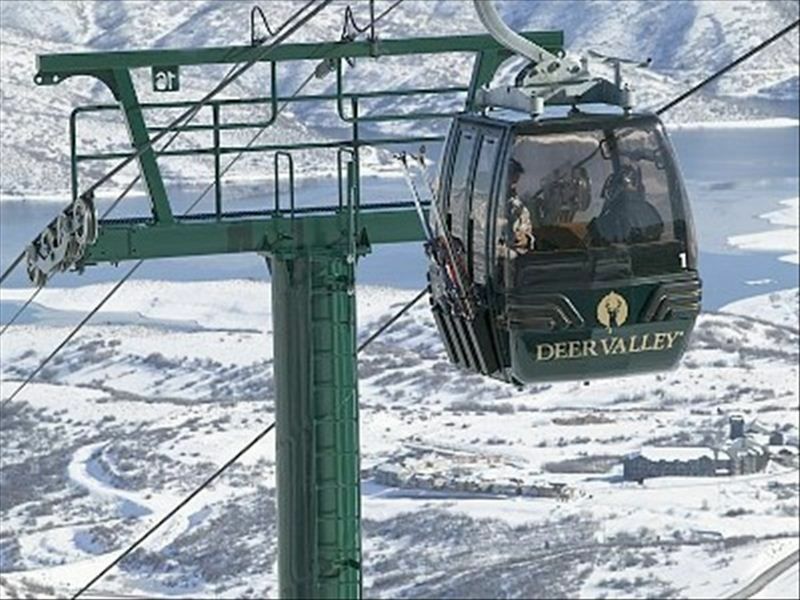 She was reportedly skiing with a Deer Valley instructor at the time. Sanderson alleges that after colliding with him, she got up and skied off. Sanderson claims to have suffered broken ribs and a concussion as a result of the collision. Apparently there is some dispute as to how the collision occurred. We may never know exactly what really happened in the collision between Paltrow and Sanderson. But, the case does bring up a some of important reminders. Ski collisions are a serious risk on the mountain and can cause severe injuries and even death. First, there are legal consequences for skiing out of control, especially if you collide with another skier and cause an injury. If you have been injured in a collision caused by another skier, you should probably talk to a lawyer about your legal options. Second, it never hurts to review the skier responsibility code. Skiers have a responsibility to always ski in control and to avoid skiers below or downhill of their position. Skiers also are required to remain at the scene of a collision. Your local ski area almost certainly will have the code posted on their website, at the mountain and likely even on the lift tickets (along with a pre-injury release). As a skier and a lawyer who has handled a number of ski collision claims on behalf of injured skiers and boarders over the years, the risk of collisions on the slopes is real and the consequences can be significant. Please take a minute to review the code and make sure that when you are on the hill, you are following it. Stay safe out there!